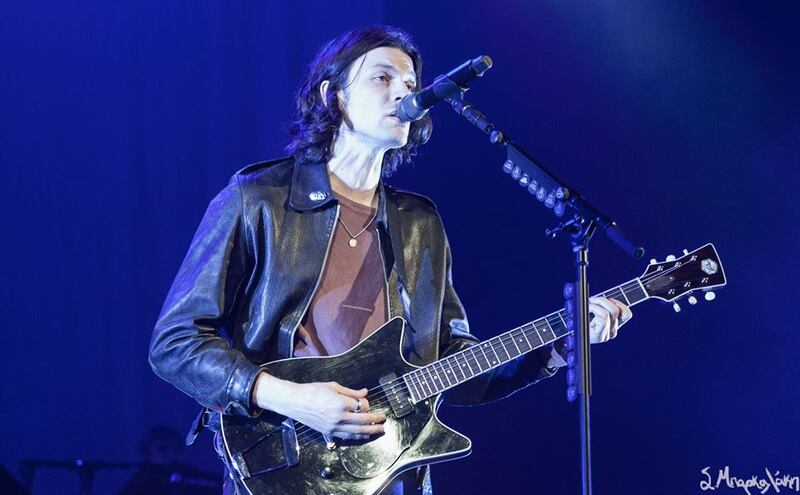 The much anticipated live show of singer-songwriter James Bay was finally upon dedicated fans filling up the Paramount Theater. 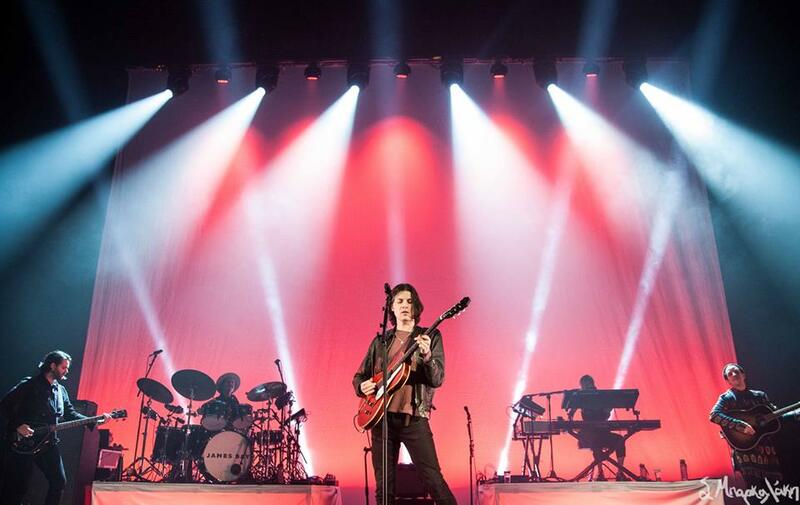 Bay’s date back in October was postponed and fans were excited for his return and a chance to hear music from his second studio album, Electric Light, live. This was his last show of the tour which made it feel very intimate and special as he expressed his gratitude to his audience. His stage setup was simple with a white cloth hanging in the background changing different colors during his performance but nothing extreme. All focus was on Bay and his guitar as he charmed listeners with his heartbreaking tunes. The night kicked off with “Pink Lemonade,” “Craving,” and “Just for Tonight,” as adoring fans screamed and reached out for his attention in the first few rows of the general admission floor. 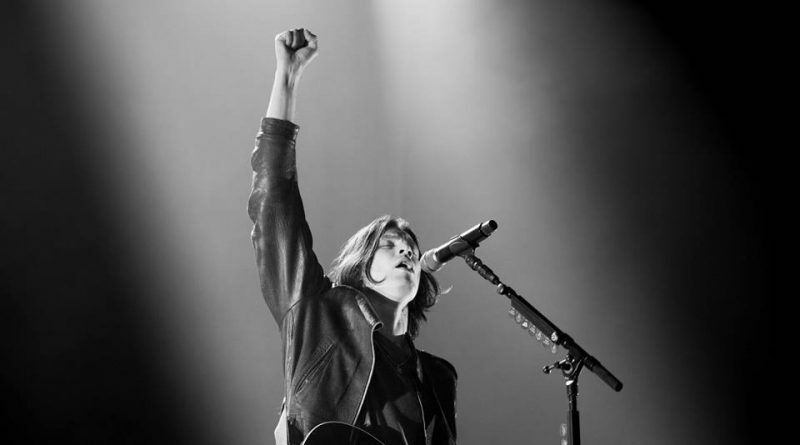 The young artist emerged in 2014 after the release of his second EP Let It Go, which pushed him into acclaimed stardom and his full-length debut Chaos and the Calm released a year later pushed him even higher. 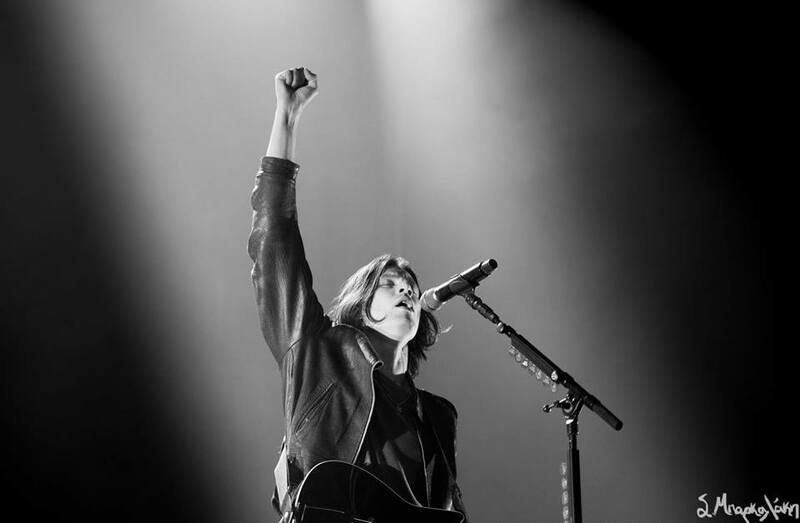 He’s been touring around the world since performing with high profile artists and taking the stage of popular venues and festivals. His performance was captivating and it was easy to see why he’s had such an effect on people that discover him. It’s very raw and real, almost as if your favorite friend is sharing his inner thoughts with you in their parent’s basement. He makes the room feel small and creates a shelter for those who need it. Highlights included his encore where he covered The Beatles classic “Come Together,” to much surprise but great success, and ended the night with “Hold Back the River,” one of his hits from Chaos and the Calm. Bay is very talented man leaving everyone around him satisfied they decided to catch his live set.